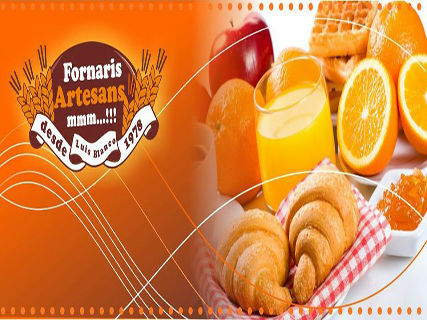 In S. L. Fornaris Bakery we are known for our products to perform with the best quality raw materials available in the market. Thanks to this and our daily effort, we have placed us in a unique position within the industry in which we operate. Cerquita de casa, muy cómodo y el pan realmente delicioso! Me gusta comprar el pan aquí, bueno y barato.